Rants in the Dark: The Play is NEXT WEEK! I have a double pass for you thanks to Circa Theatre and Good Times Company! Also if you need babysitters WE HAVE THEM! The best babysitters ever The Babysitters Club have partnered with us so you can see the show! 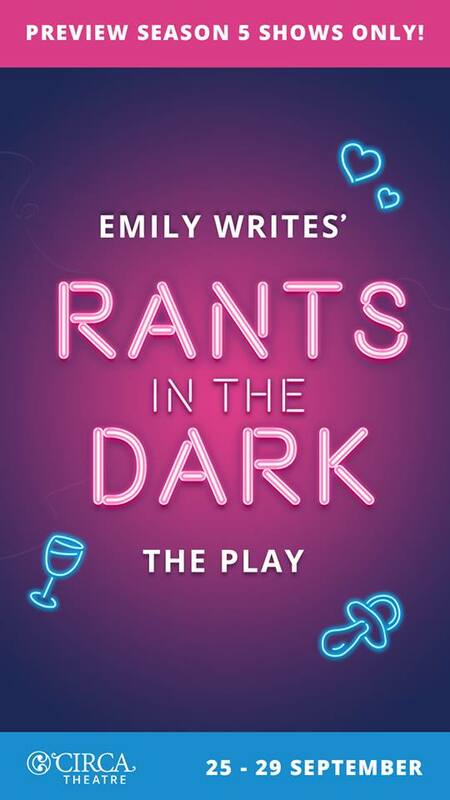 The Babysitters Club is proud to be supporting Rants in the Dark – the play at Circa Theatre and wish to support parents who want to enjoy a night out. For the duration of the season (25 to 29 September) any Sitters booked by parents attending the play will get their service fee waived. There will still be a cost for the actual Sitter, but The Babysitters Club will not be charging for their time to organise a suitable Sitter for your family. And that’s not all! My favourite shop ever Madame Fancy Pants is gonna have a stall. The beautiful and wonderful Clare is selling books by moi and also books by XTOTL who is my fave and also The Hello Cup because I am one of those people who is like HEY GET A MENSTRUAL CUP BECAUSE THEY’RE GREAT (and they’re designed and made in NZ). Support local mamas killing it! Opening night is TUESDAY and I’m doing a Q&A on THURSDAY after the show so get ya tickets babes – it’s a besties night out without the kids we’re going to get buck wild Circa is not gonna know what has hit them! 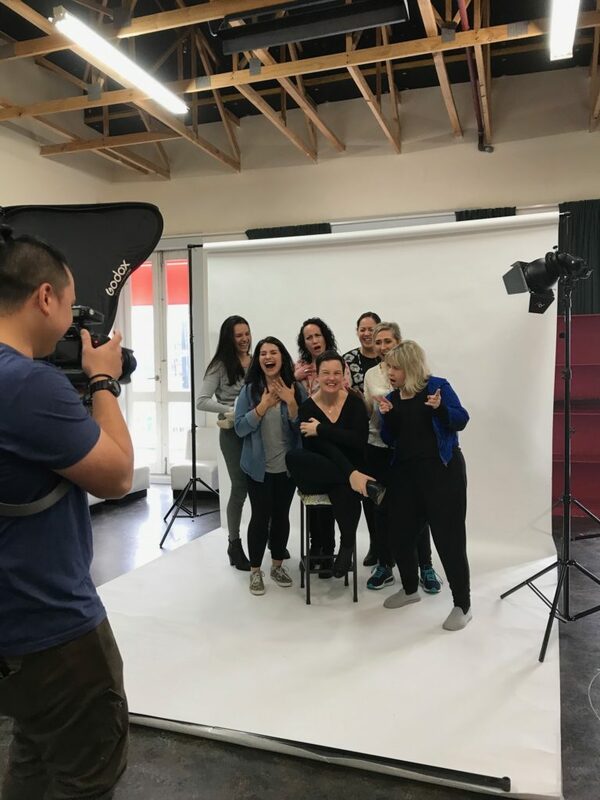 “Theatre makers and friends Lyndee-Jane Rutherford and Mel Dodge have been working to adapt Emily Writes’ hilarious and heart-felt book about parenting into a play over the past year. Mel and Lyndee-Jane’s previous collaborations include the solo show Miss Brontë, based on the story of writer Charlotte Brontë, which was performed at Circa in 2014. Mel and Lyndee-Jane subsequently toured Miss Brontë throughout Victoria and NSW (Australia), with Mel’s first child in tow. Earlier this year, during the writing phase of Rants in the Dark the play, Mel gave birth to her second child, Rafferty. Mel’s son Rafferty has come through a successful first surgery to correct his cleft lip and palate, and is recovering well. 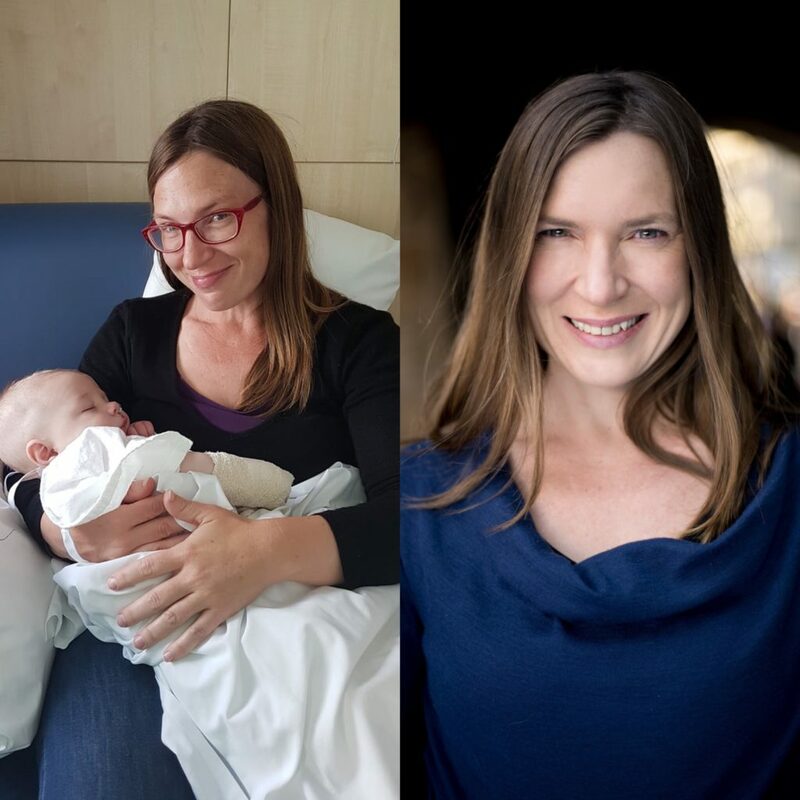 Mel is Sydney based and in addition to raising her two boys she works as a Teaching Artist for Sydney Theatre Company and Bell Shakespeare. Renee Lyons who is playing ME has eight month old twins!! She is rehearsing every single day and looking after EIGHT MONTH OLD TWINS. I mean. Bronwyn Turei is performing every single night for Modern Girls in Bed while rehearsing all day for Rants in the Dark! Emma Draper made my husband laugh so hard he sneezed and he is the most difficult to impress guy ever. LJ and Bevin are #relationshipgoals and they’re the most inspiring team – bringing together this amazing play. They are the ones who have made this happen and I cannot ever thank them enough. Wai and Ebony BOTH have little babies – Wai’s gorgeous girl Kora has been in a front-pack at every rehearsal (she is feeding her in that photo where I’m so happy my eyes have disappeared). Honestly, you can feel the power of all of these amazing women. They are just beyond. I just know, I know, I know, that you will love this play. So much heart has gone into it and it’s fun and funny and it’s ALL FOR YOU!